In this issue: DOUBLE UP FOOD BUCKS UPDATE. CFMA WEBSITE HAS NEW FEATURES. HOUSTON CONFERENCE. From our partner, LiveWell Colorado: "In Year One, we have 42 locations in 20 different counties throughout Colorado. 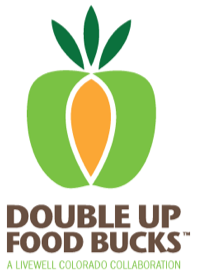 In the two months of the program launching nearly $25,000 of Double Up Food Bucks (DUFB) were spent along with nearly $33,000 of SNAP dollars. All of these dollars were spent at local, community based markets, keeping more money in our local economy. Sites also saw over 850 customers using their EBT card at a farmers’ market, CSA, or locally based grocery store or coop for the first time!" and best practices for Year Two. 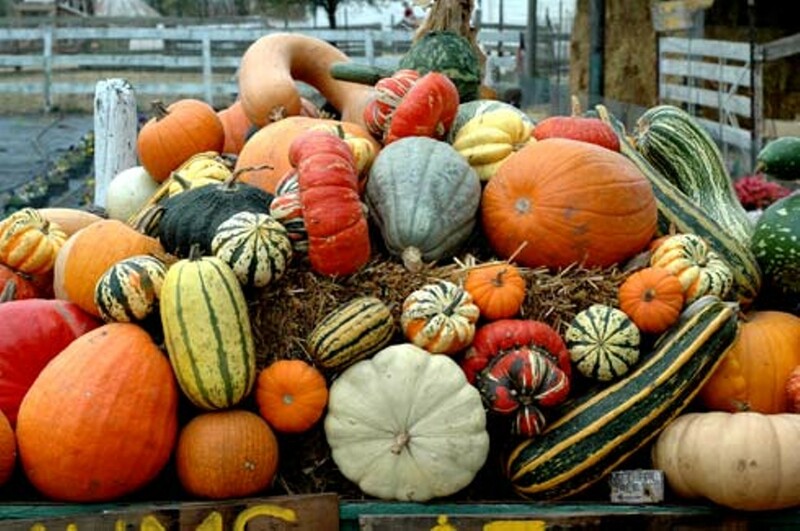 If your market is interested to participate in Year 2- DUFB and add to your existing SNAP program OR if you want to offer both SNAP and DUFB next season, please email CFMA before mid-October. GOOD PRESS! CFMA Member - Greeley Farmers' Market made the news - their local paper calls the DUFB program " a Home Run." Members: Please review your market info at this Map of Members webpage link and alert us to any changes needed. If your logo is missing, please send it in using .png format and sized for 200px x 200px. Members: Check out the CFMA HOMEPAGE...your logo is in good company! (If your logo is missing, please send it in using .png format and sized for 200px x 200px.) This bar will be active through late fall and rebuilt as 2017 renewals arrive. Not a member yet? Enjoy these promotional features and other benefits when you apply for the 2017 season. Watch for details coming in November or email us your questions today. or leave Google Voice message at 970-493-4361. 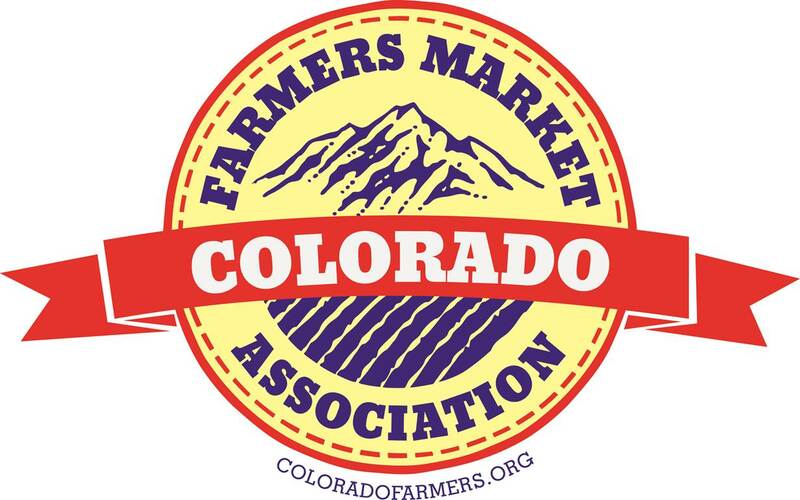 Copyright © 2016 Colorado Farmers Market Association, All rights reserved.